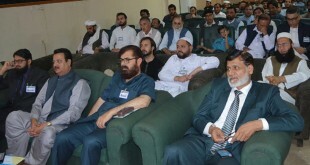 Islamabad, 4 June 2018: The central president of Pakistan Islamic Medical Association (PIMA); Mhammad Afzal Mian has strongly condemned recent bombings on hapless Palestinians in Gaza by Israeli especially on hospitals and the killing of medical personnel. 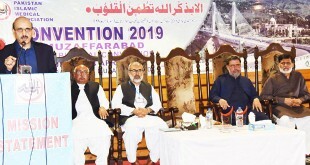 He called on human rights organizations, the UN, World Health Organization, Muslim countries including Pakistan to take immediate action against ethnic cleansing. 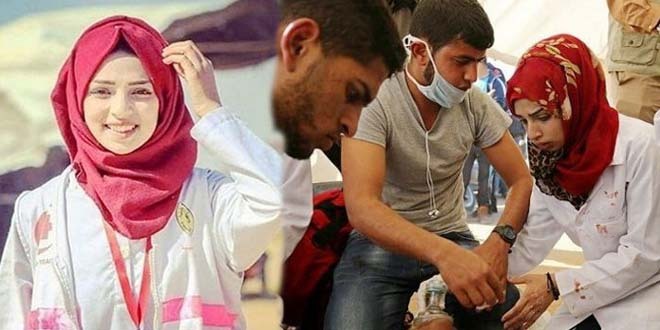 He paid glowing tributes 21 year Razan Najjar she was shot while treating war wounded yesterday. 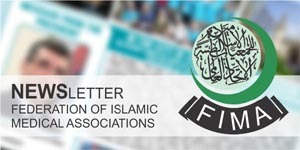 Shooting at medical personnel is a war crime under the Geneva conventions and it called for an immediate international response to Israeli humanitarian law violations in Gaza. 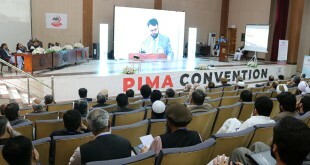 PIMA President said the feat will be written in golden words in history. 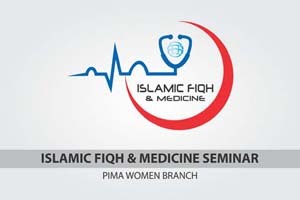 “Wearing white coat she did her duty fearlessly bringing a good name to professionals”. He said it was unfortunate that not only killing was being done by the jews those providing first aid are also being targeted.